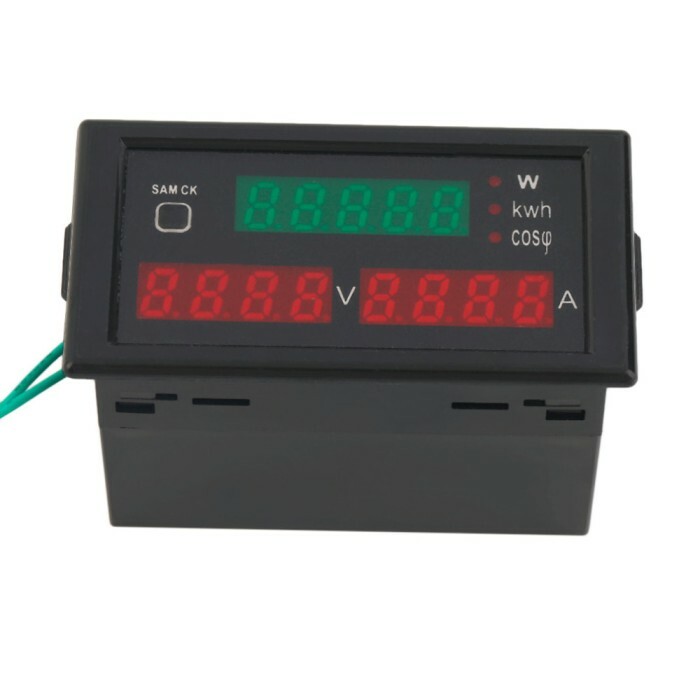 Detail Produk "AC80-300V 100A Digital LED Current Voltage Energy Power Factor With CT"
The testing accuracy is 1%, 2 digits. 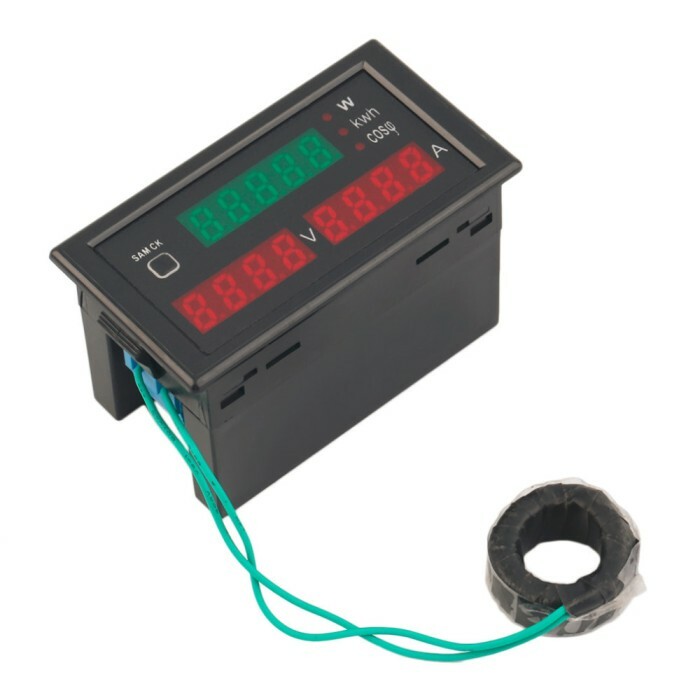 Display the AC voltage and current by 0.32 inches 4-digit LED; display the active power, electric energy and power factor by 0.32 inches 5-digit LED. 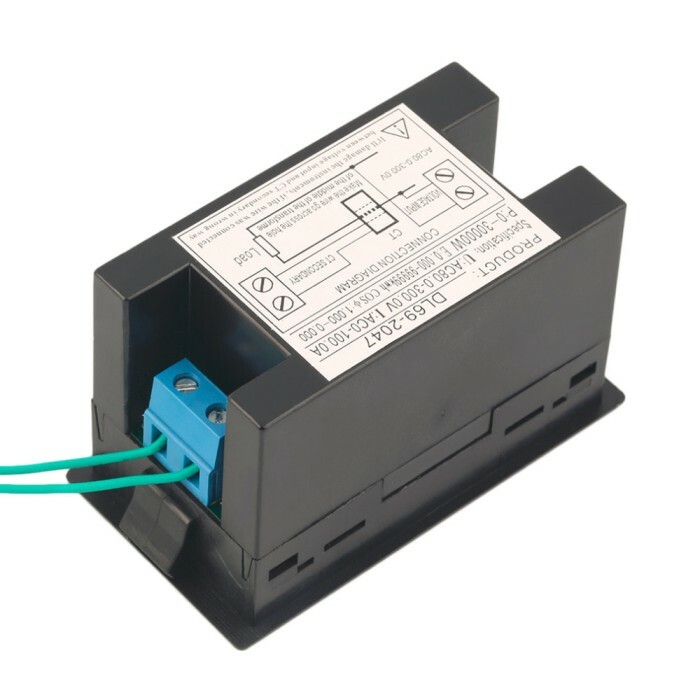 Press the button to change the display of active power, electric energy and power factor. The measurement resolution can change automatically. Only suitable for AC 50Hz mains supply. 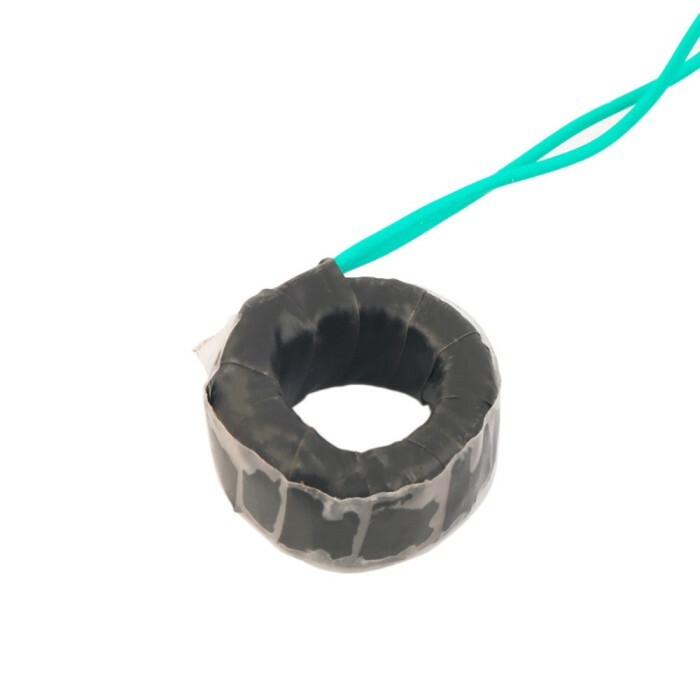 The measured circuit must go through the hole of the current transformer.